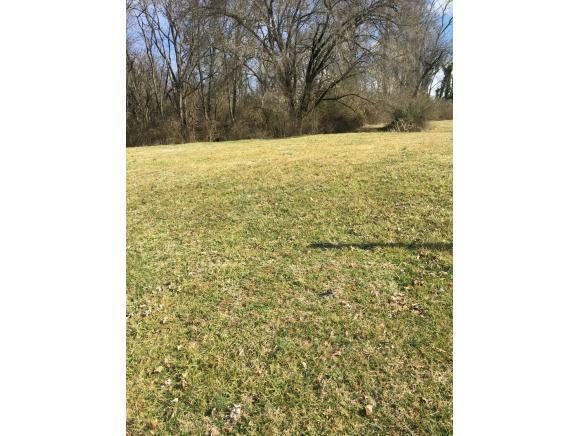 172 Elbert Way, Bristol, VA 24201 (MLS #417602) :: Highlands Realty, Inc.
Level lot city utilities underground,city water available . Build your dream home here.Curb's and gutters. Listing provided courtesy of Priscilla Stidham of American Realty & Associates I.